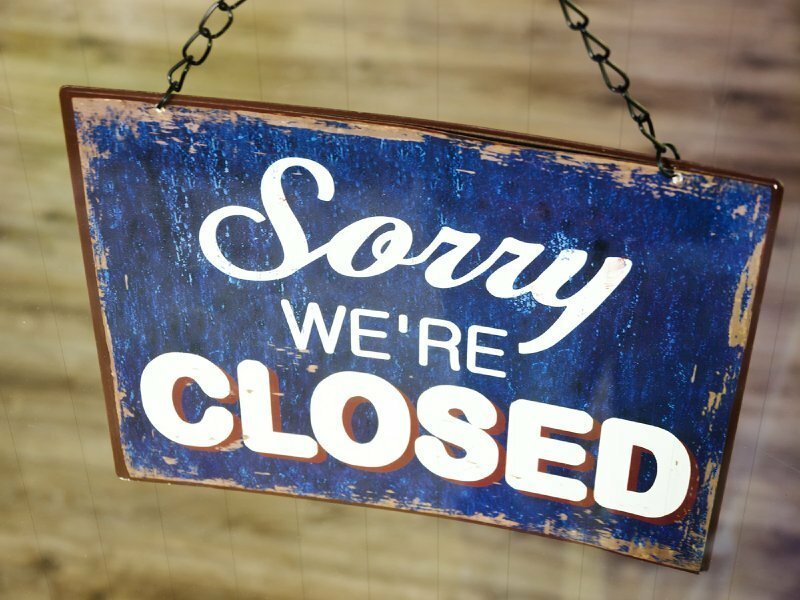 The Finance Dept will be closed all day on Thursday, February 27th for an off-site class. Utility payments can be left in the drop boxes at City Hall. You can make a credit card payment at our website or by calling 1-800-701-8560. We will return Friday at 8:00 am. Thank you!